This article was first published in the SN Military.Space newsletter. If you would like to get our news and insights for national security space professionals every Tuesday, sign up here for your free subscription. The Space Development Agency officially came into existence last week and already is causing a stir. Air Force Secretary Heather Wilson and some lawmakers have challenged DoD leaders to explain why a new agency is needed when there are other organizations in DoD already developing next-generation space technologies. SDA proponents brush off the criticism as “legacy thinking” and insist that this a necessary move to ensure DoD stays ahead of the technological curve. 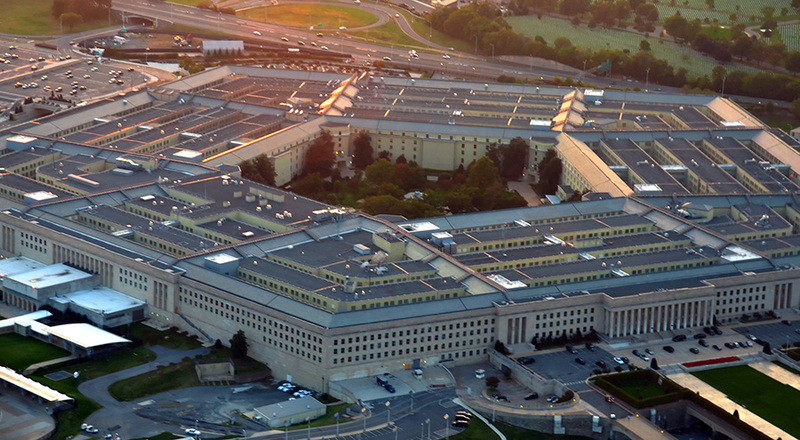 COST SAVINGS By law, DoD has to offset the cost of a new agency with savings elsewhere. The SDA will more than make up for its cost, according to a “quantification of savings” memo submitted by the agency director Fred Kennedy. The SDA will operate with far less bureaucracy than the typical DoD agency and will buy technology from commercial vendors. That will “decrease requirements for infrastructure and associated manpower, reduce administrative processing time, and speed the deployment of new systems,” the memo says. DoD is requesting $149 million in fiscal year 2020 to get the SDA started. ‘TRANSPORT LAYER’ IN LEO The SDA will develop a proliferated sensor data and communications transport layer in Low Earth orbit. It will consist of a large number of mass-produced small satellites, each with multiple inter-satellite cross-links and redundant space-to-ground links, networked to provide global, persistent, low-latency data transfer. The transport layer would be used to develop military space capabilities such as an alternate positioning, navigation and timing system; low-latency targeting; and detection and tracking of ballistic and advanced missile threats. 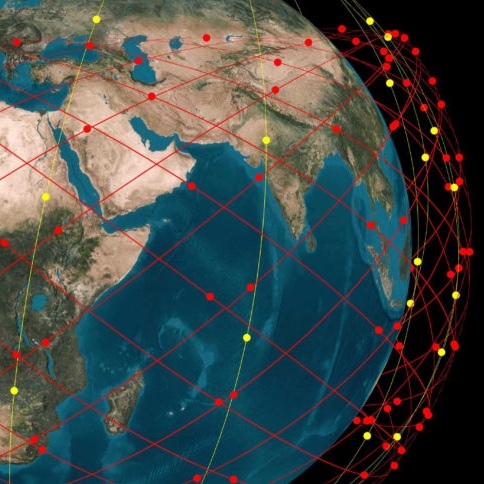 Having a common transport layer for military communications would reduce the manpower needs at the Military Satellite Communications (MILSATCOM) Directorate of the Air Force Space and Missile Systems Center. That directorate employs about 650 personnel. Kennedy’s memo estimates about 20 civilian and 30 military billets would no longer be necessary. Similarly, as many as 15 civilian and 30 military positions would no longer be needed at SMC’s Remote Sensing Directorate — responsible for the development and fielding of the Space Based Infrared Systems (SBIRS) spacecraft and ground segment. That directorate employs 370 personnel. And as many as 20 civilian and 15 military positions could be reduced at the Missile Defense Agency, which employs 2,900 government personnel. SDA STAFF REQUIREMENTS These manpower reductions amount to 55 civilian and 75 military positions at Air Force space program offices and MDA. This exceeds the projected SDA government staff requirement of 112 personnel (67 civilian, 45 military) and results in a net reduction of 18 personnel to DoD. The SDA overall staff requirement is 225 — 112 government and military, and 113 support contractors. How would you categorize your profession? SpaceNews Inc. will use the information you provide on this form to be in touch with you. You can change your mind at any time by clicking the unsubscribe link in the footer of any email you receive from us. For more information about our privacy practices please visit our website. By clicking below, you agree that we may process your information in accordance with these terms. By clicking below to subscribe, you acknowledge that your information will be transferred to Mailchimp for processing. Learn more about Mailchimp's privacy practices here.